I just ordered some Magnets from StickyGram. 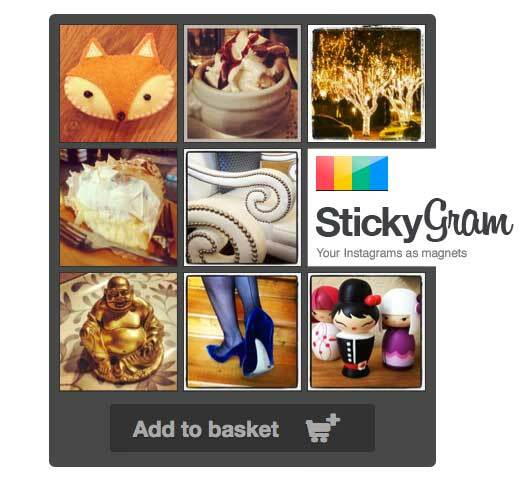 You connect to your Instagram photo feed, select 9 images and StickyGram turns them into magnets. The cost is $14.99 and shipping is free!